The latest Android 7.1 Nougat update brings some interesting functional features. Launcher app shortcuts is one of them – a feature similar to Apple’s 3D Touch. 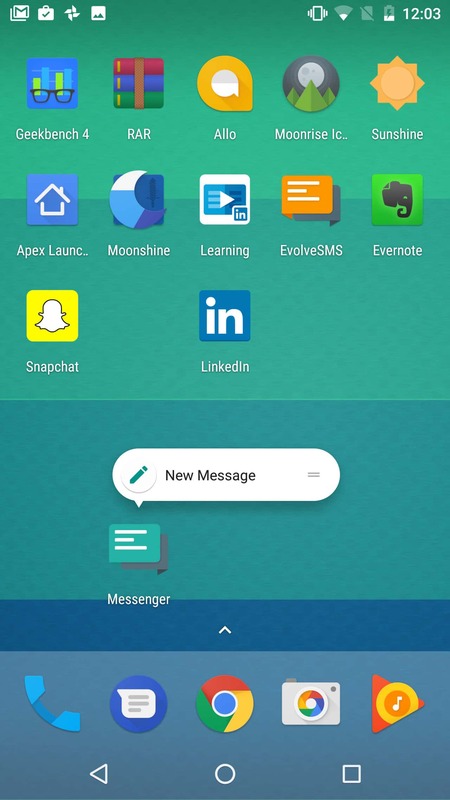 Since this feature is still fresh out of the oven, most apps supporting it are Google apps, but there are also several third-party apps with Android Nougat launcher shortcuts worth checking out even if the selection is limited for now. 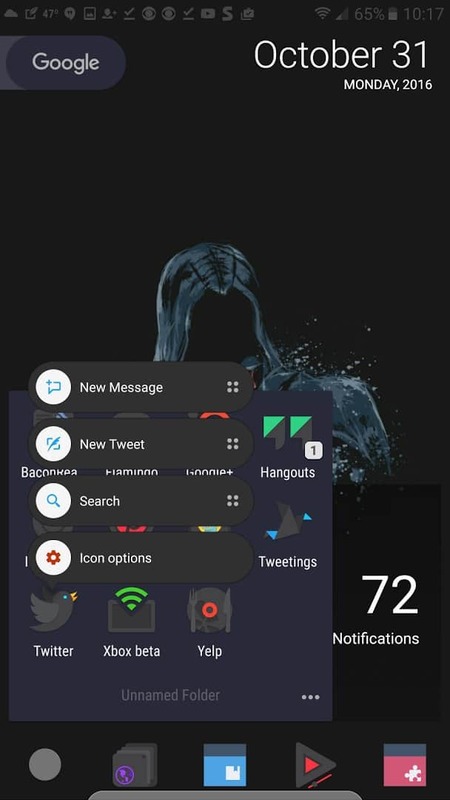 The new app shortcuts in Android work just like 3D Touch for iOS users – long-press an app icon and a menu with options will pop up on the screen providing some of the most used functions of that specific app. The best part is the launcher shortcuts are not exclusive to the new Pixel phones. Any device running Android 7.1 Nougat has this feature assuming it uses the Google Now Launcher. For now, app shortcuts have just one level of pressure so it doesn’t matter how hard you press. Most stock Google apps already have them, but not the same can be said for the rest of the apps out there. 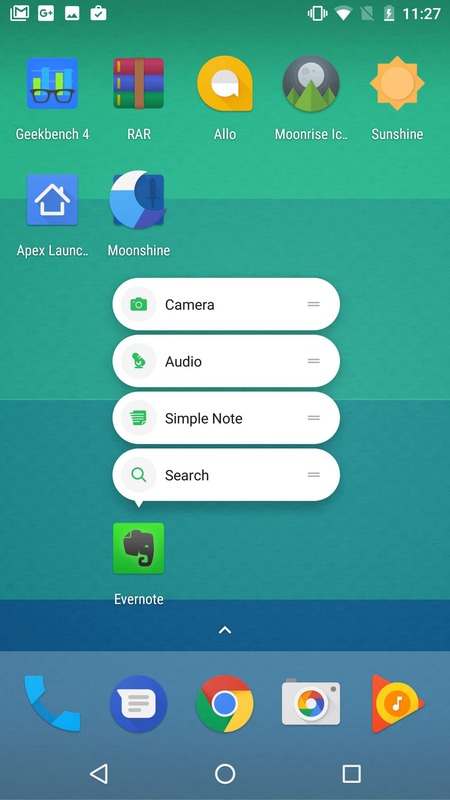 Nevertheless, some developers were quick to use this new feature so check out these 5 third-party apps with Android Nougat launcher shortcuts. Evernote needs no introduction – it’s the incredibly popular note taking app which just added support for Nougat’s launcher shortcuts. The long-press menu adds shortcuts that let you record an audio message or snap a photo for your notes, create a new note or search through existing ones. Messenger might have been quick to adopt the new Android 7.1 app shortcuts but for now, we only get the option of creating a new message. However, it’s Facebook we’re talking about here, so we can probably expect to see more very soon. Twitter is also very serious about the new app shortcuts menu. They used it to provide quick access to simple yet useful options such as creating a new message, a new tweet, and searching Twitter but also a shortcut to the icon options menu. Flamingo is a highly customizable Twitter client that offers previews for image links and various social URLs but also bundles a tweet scheduler and plenty of other interesting options. For now, their launcher shortcuts can only help you jump to your profile, create a new tweet or access the icon options. 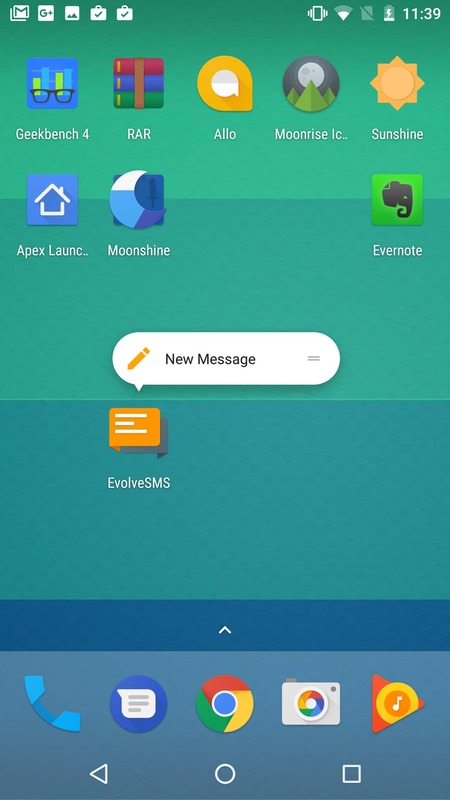 If you’re not happy about the stock SMS app you can give EvolveSMS a try. 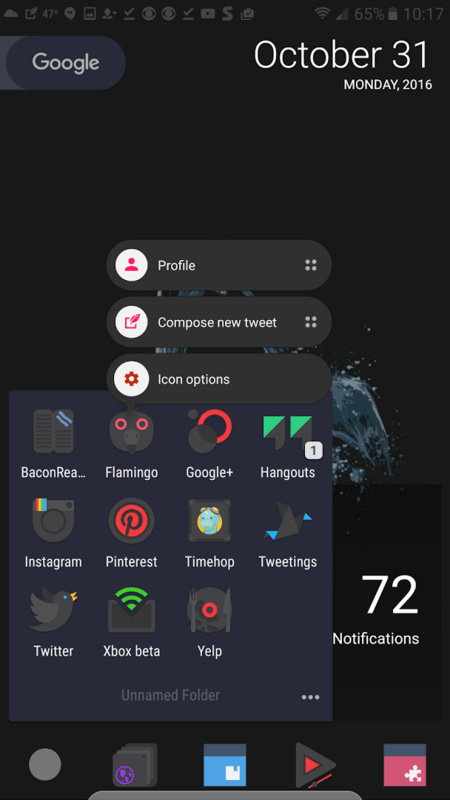 This SMS client has some very nice theming options some functional message management functions, security features and support for Android Wear. As of recently, it also comes with one Nougat launcher shortcut that lets you create a new message. If you’re a regular user give it some time – surely the devs will add a few more handy shortcuts soon enough. 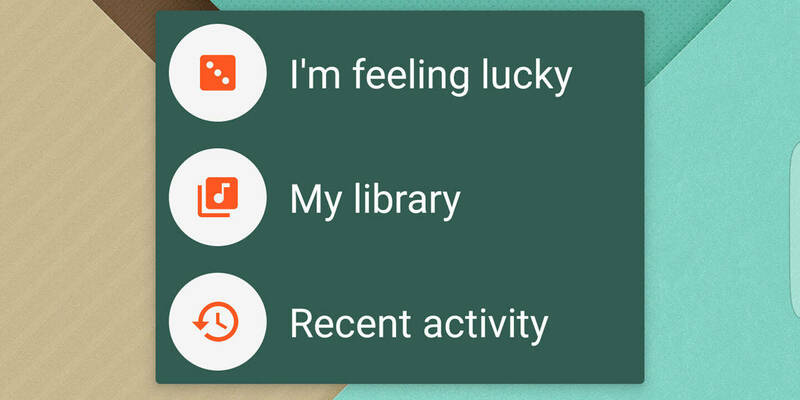 Do you know other third-party apps with Android Nougat launcher shortcuts? Let us know in the comments section!